The EMBA is intended for accomplished and high potential professionals, managers, and entrepreneurs. It is a 18-month, 48 credit program tailored for career advancement without interruption to career commitments. Our philosophy of management education is based on relevance, practicality, and innovation. The EMBA is designed to meet these objectives while also meeting the needs of people working in challenging and demanding careers. 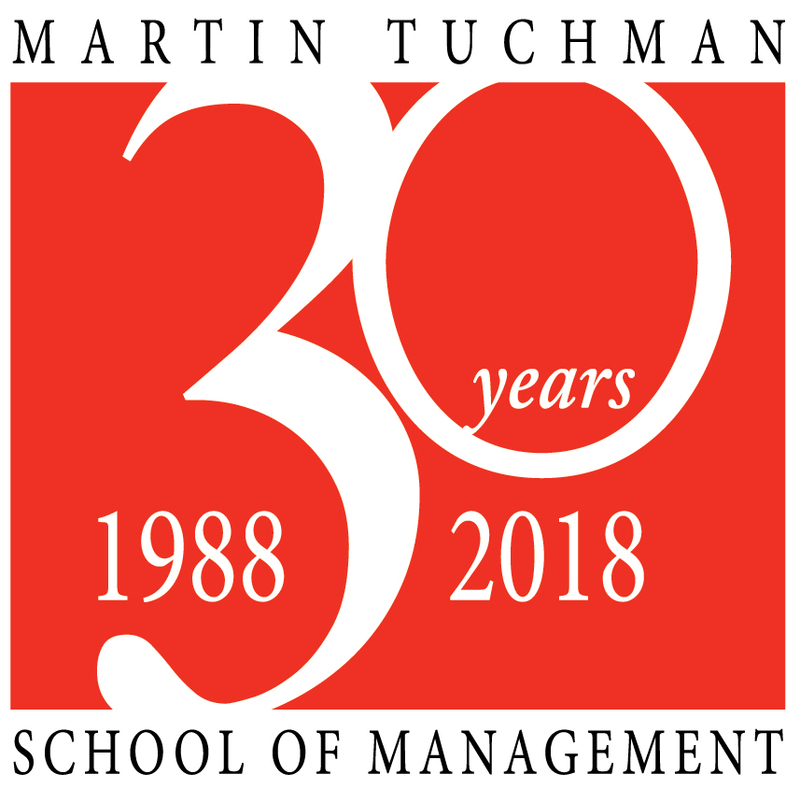 The Martin Tuchman School of Management’s EMBA program has been re-imagined and developed for two primary audiences: it is designed to provide STEM professionals a “bridge to leadership” by offering them a unique opportunity to expand their careers and gain the flexibility to navigate cross-disciplinary environments. Similarly, this program offers an opportunity for traditional management professionals to reorient their leadership skills toward a STEM environment, enhancing their career options. Further, this distinctive program continues to appeal to technology savvy business leaders and entrepreneurs by providing the skills to succeed in an increasingly complex and competitive business environment. With Global Awareness at the core of the curriculum, our STEM² platform – that is STEM + Management - provides an integration of critical learning goals across the curriculum, with a full immersion in driving, achieving, and leading positive business outcomes- economically, environmentally, and socially. In the spirit of true global awareness, the program’s introduction is in collaboration with the United Nations. The accelerated 18-month program is delivered in a hybrid mode (each course meets 6 times face to face, on Saturdays, and 4 DL) through immersion/integration sessions focused around 4 critical themes: Transformation of Organizations; Analytics and the Digital Economy; STEM, Innovation and Business; and Strategic Management; these immersion/integration “boot camps” will include a combination of senior level corporate roundtable discussions and project days offering invaluable networking opportunities with alumni and a host of business professionals. The hybrid approach offers the partnership of dynamic delivery and relevant content for the working professional with competing priorities. The NJIT Martin Tuchman School of Management is recognized as a top 10 global research center in the management of technology. The school is accredited by AACSB International--The Association for the Advancement of Collegiate Schools of Business. Only one third of US business schools are able to meet the rigorous quality standards of the AACSB.